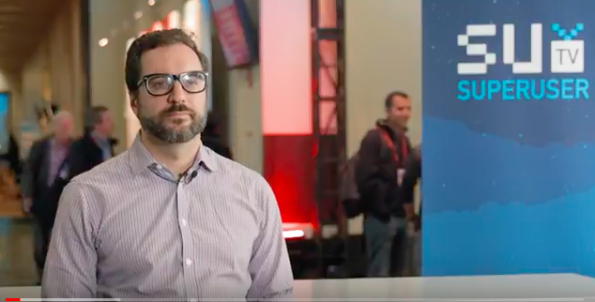 SuperuserTV talks to David Aronchick, senior product manager for the Google Container Engine and lead product management on behalf of Google for Kubernetes. 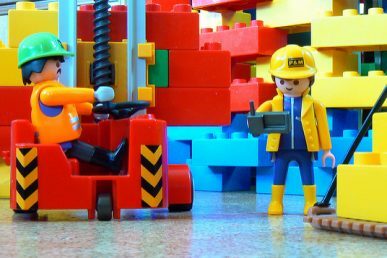 “Running containers is easy but when it comes to running containers in production you need something more sophisticated. 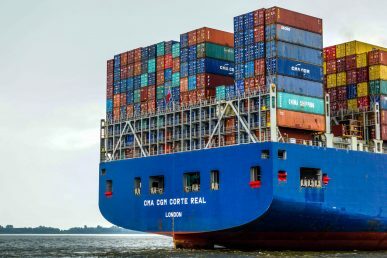 That’s what Kubernetes is designed to do – provide a way to run containers across many thousands of containers simultaneously,” Aronchick says, adding that n the “box” it includes all the necessary components to run in production at scale including — monitoring, logging, deploying, orchestration etc. 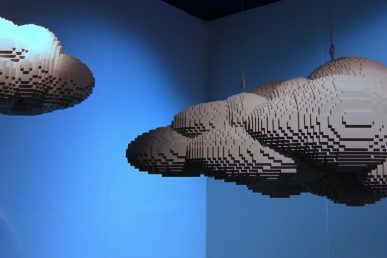 Aronchick also talks about the Cloud Native Computing Foundation, the Open Container Initiative and Kubernetes day at the Summit – including why he likes when people stop talking about Kubernetes. You can catch the entire 4:30 interview below. 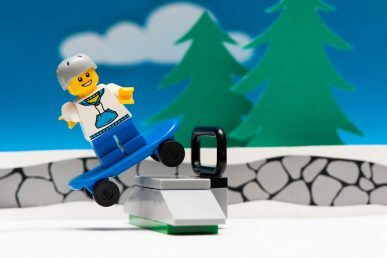 There’s Kubernetes this way, that way — and then there’s the “skater way,” say Ryan Beisner and Marco Ceppi. Here’s how they kick it, flip it and ride it home with OpenStack.